Make getting feedback less stressful! We are often given advice about to provide effective feedback to people, but are not necessarily taught how to deal with the other half of the equation – how to receive feedback more effectively. 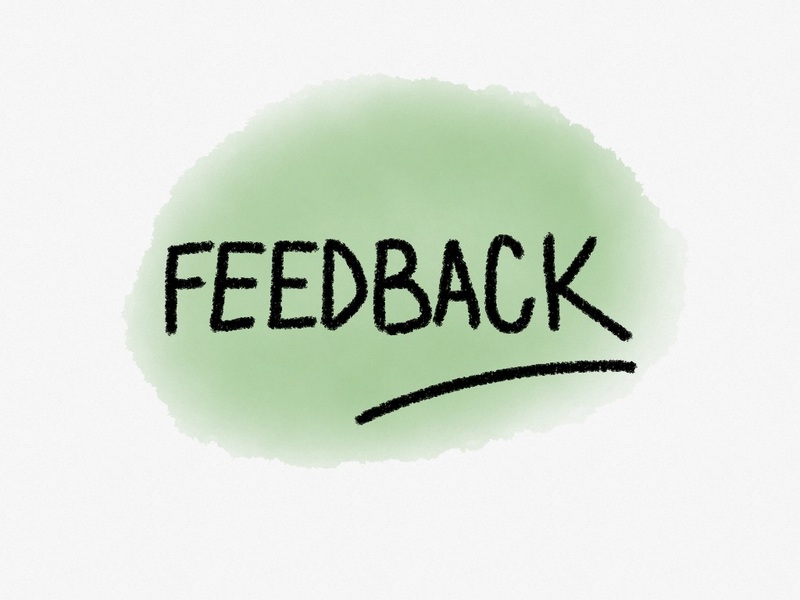 In his August 2014, HBR post, Ed Batista shares some suggestions for how to be a better receiver of feedback. Click here to access the HBR post called ‘Make getting feedback less stressful’. 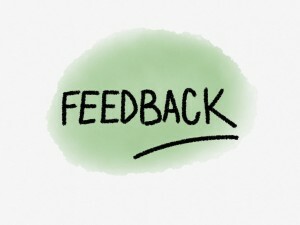 “Your perception that feedback is threatening is rooted in clearly understood neurological and psychological dynamics. The feeling of being threatened doesn’t automatically imply that you are facing a literal threat. Click here to see a previous blog on this topic. 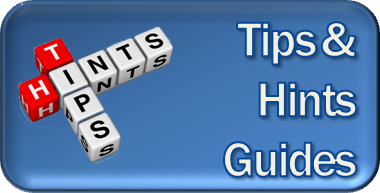 Click here to access our practical DiA Tips and hints guide – receiving feedback – improving how you respond.